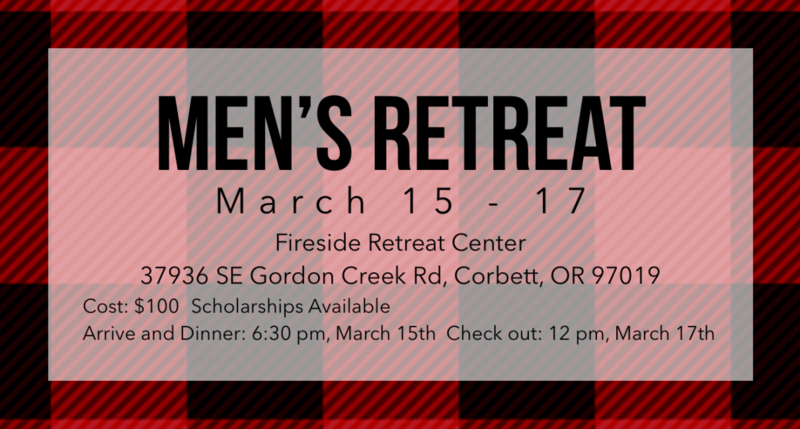 Calling all men to the HCC’s Men’s Retreat! Arrive @ 6:30 for dinner on March 15th. ; Check Out- @ 12:00pm on March 17th. Cost for the retreat is $100. Scholarships are available to help with costs. Please contact Pastor Shaun for more information regarding the retreat.